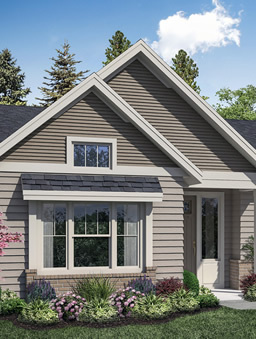 Below you’ll find information on all the homes featured in this year’s tour. 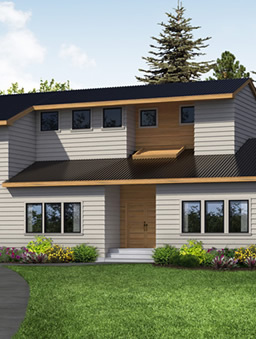 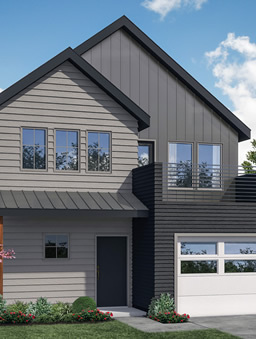 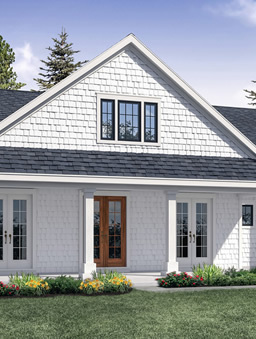 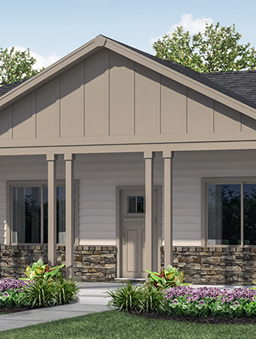 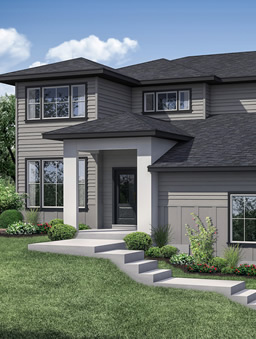 You have the opportunity to visit with nine professional builders proudly showcasing ten homes representing a major investment in our community. 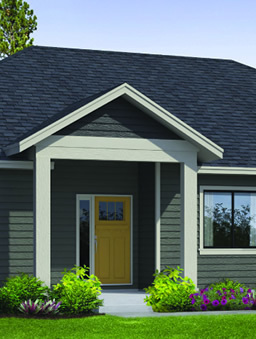 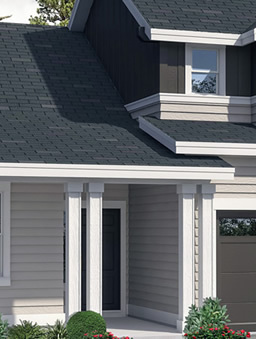 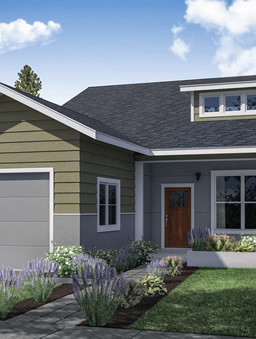 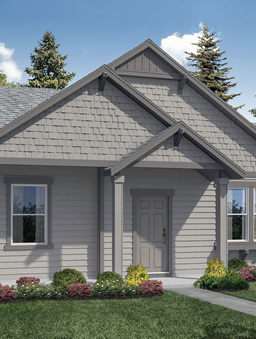 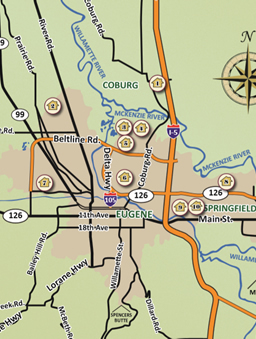 Copyright © 2009-2018 Home Builders Association of Lane County, Oregon – TourOfHomes.com All Rights Reserved.